The night life of this tiny state, full of its own special charm is about to rev up thanks to the unique international night club Jimmy’z, determined to continue to shine as the most glamorous venue in Europe. Jimmy’z doors are open ready for a smash new season in 2019 with talented resident DJ’s, Pop Heart, Go Deep, Urban Jimmy’z and Industry Night. Turbo-charged anew for the action starting this month and throughout the Summer a world-class line-up is already signed up. And the first showstopper event features none other than Bob Sinclar, who began his DJing career under the name of Chris the French Kiss and now named after the hero from the film Le Magnifique. Rock, vibrate, swing and undulate to Sinclar’s international chart-toppers including: Rock this Party, Love Generation, Sound of Freedom and World Hold On. Jason Joel Desrouleaux, multi-talented American singer, songwriter, and dancer is going to compete with the incredibly colourful costumes of Jimmy’z dancers and dazzle the admiring throng. 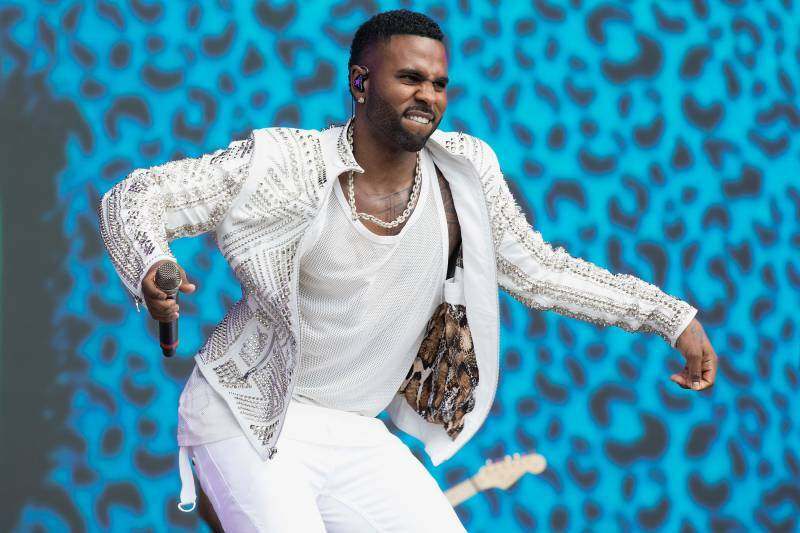 Derulo will try to take your eyes off these fragile girls and their fiery show. Impossible? Not for someone who since the start of his solo recording career in 2009, has sold over 30 million singles and has achieved eleven Platinum singles, including “Wiggle”, “Talk Dirty”, “In My Head”, and “Whatcha Say”. Whatcha Say to Derulo giving his new album “2sides” a Grand Prix workout on May 24th. Stocking up on Methusalehs of Champagne is going on at a hectic pace to be ready for this, the extraordinary night of the year. It’s going to be a barn burner on the racetrack if Charles LeClerc, Vettel and Hamilton have anything to do with it. And Jimmy’z will be vibrating and rocking through the night with celebs galore. 50 Cents, Akon, G-Eazy regulars in the past. 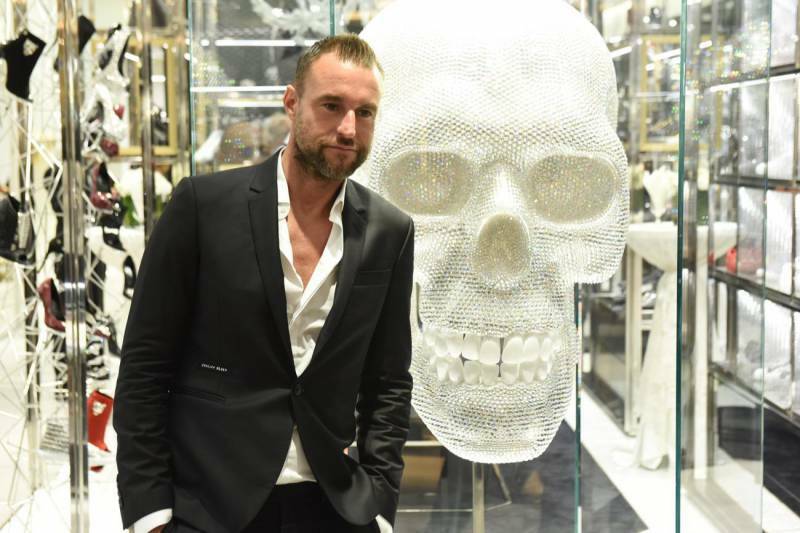 Expect Salon Philip Plein to be jammed full, Swarovski skull included, DJ Cruz warming up to turn the tables. The mystery secret star billing yet to be revealed – one thing is certain dancers will be flying through the air and a lagoon of champagne awaits as Jimmy’z explodes with the master of Bling Bling: Philip Plein. Racing out of the chicane to the next night May 26th the unimaginable combo of Black Coffee and Cirque du Soleil creator Guy Laliberté. Sparks are going to fly even through the mists of champagne. Arguably the most prominent electronic music producer in Africa, and awarded Best Deep House DJ in the world Black Coffee threatens to astound with his global mega-hits. 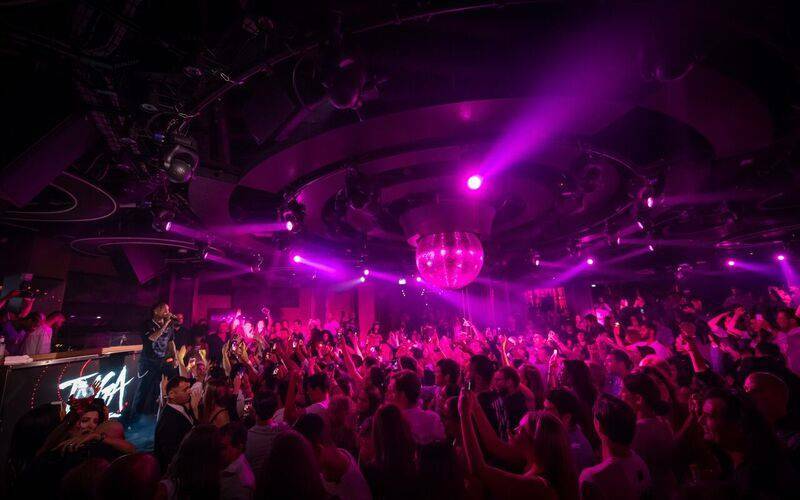 To celebrate this unique Monegasque night of revelry, enter the epitome and pinnacle of Parisian French DJing, the House DJ of Pacha in Ibiza, Martin Solveig and celebrated host of radio show C’est La Vie. Jaws open wide to welcome the sounds reverberating through the night of this famed collaborator with Madonna, with his mega-hits Hello, Rejection, Jealousy, All Stars and Intoxicated. Can it be for real, a DJ sporting boaters, cricket sweaters, bow ties, colour-blocked tuxedos and 24-carat-gold microphone. Celebrity functions don’t make news without him – including the 50th birthday party and 2009 inauguration of President Barack Obama, and the 2008 wedding of Beyoncé and Jay-Z. 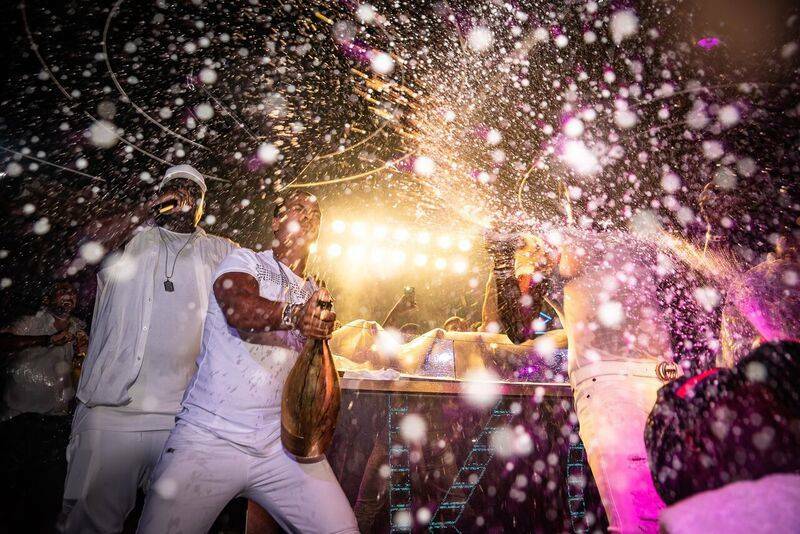 Add insane parties with Justin Timberlake, Jennifer Lopez and Usher. The Red Cross Ball the night before won’t be insane but at Jimmy’z with DJ Cassidy wild, crazy and frenzied is par for the course. Aliaune Damala Bouga Time Bongo Puru Nacka Lu Lu Lu Badara Akon Thiam. No wonder on stage he’s famous simply as Akon. Groove to the genius lyrics of “Lonely” and prepare to get drenched. Latest news, exclusive offers- all you need to know about Monaco!